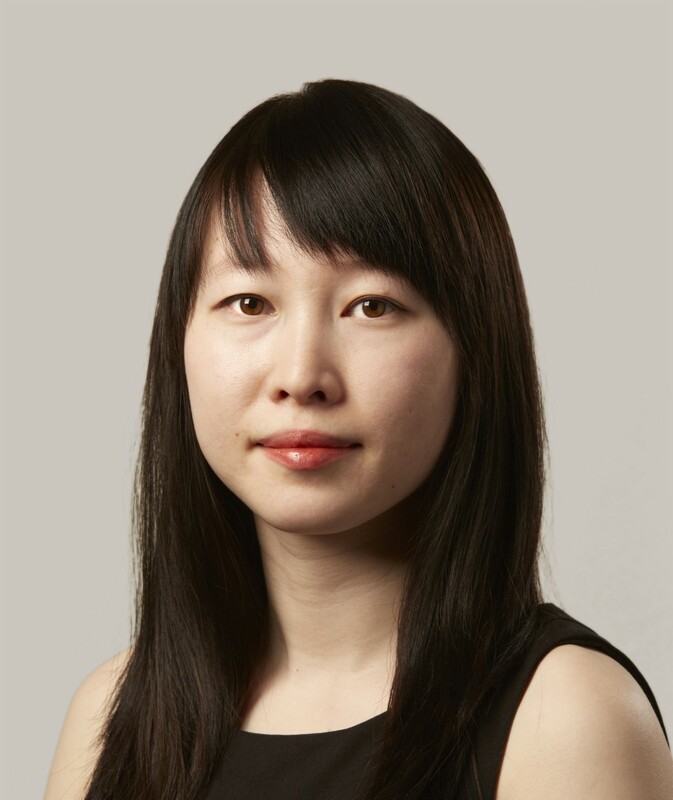 Cassie works extensively on Chinese investment into the United States, as well as broader Chinese macroeconomic reform dynamics. Previously, Cassie worked with the Albright Stonebridge Group’s China Practice covering healthcare reform and agriculture policy. She has a Bachelor’s degree in Economics from Cornell University and a Master’s degree in International Affairs from George Washington University.